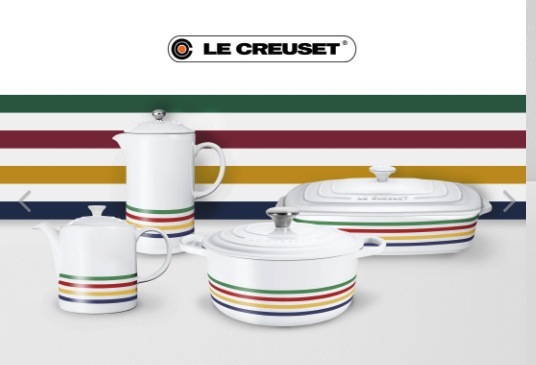 Enter the new Le Creuset Contest, in it you get the chance to Win 1 of 4 items of the Hudson’s Bay limited-edition Stripes Collection. To enter you have to visit the official contest web site and use your email or social media accounts to sign in to the widget, then perform the recommended actions to obtain all of the available entries. The contest closes on April 8, 2019 at 11:59 pm EST. Winner will be selected at random from all eligible entries. First prize: 5.3 L round french oven. Second prize: A rectangular roaster. The Le Creuset Contest ends on April 5, 2019. Winners will be notified on April 8, 2019 via social media or email.